There have been new appointments of Chief Justices in various high courts across the country. President approved the appointments on Friday. The five High Courts which got new Chief Justices are: Kerala, Calcutta, Sikkim, Tripura and Manipur. Justice G.C. Gupta have been appointed as the Chief Justice of Calcutta High Court. 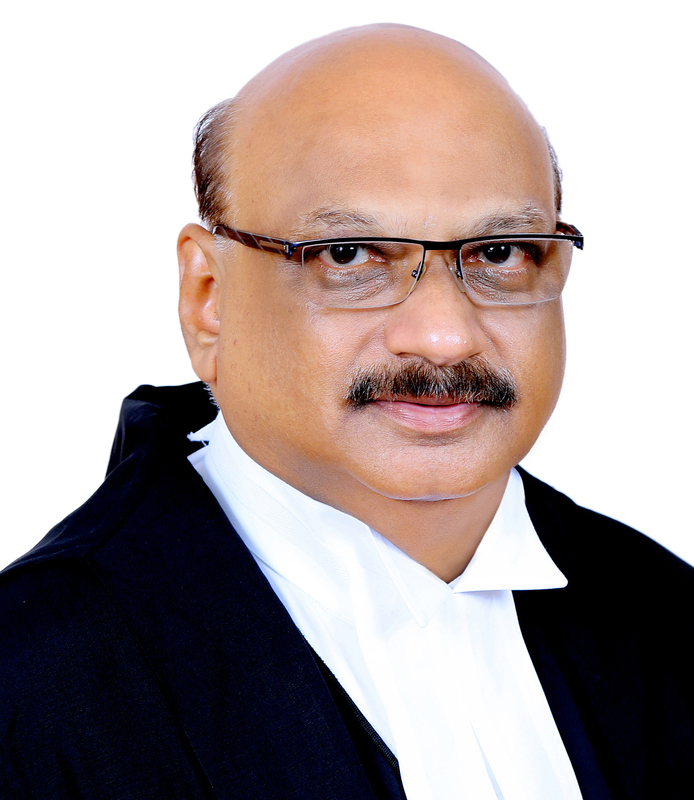 Justice Satish Kumar Agnihotri gets elevated as the Chief Justice of Sikkim High Court. 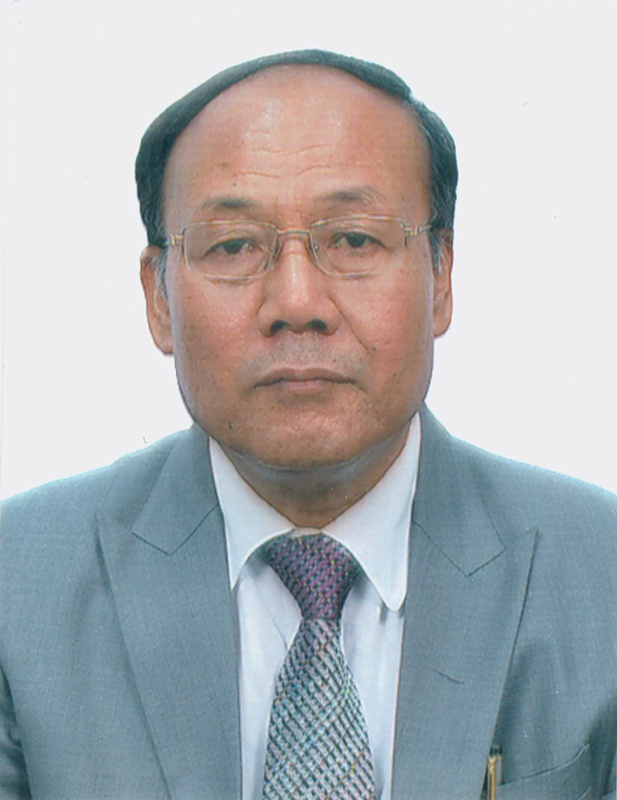 Justice Rakesh Ranjan have been appointed as the Chief Justice of Manipur High Court. 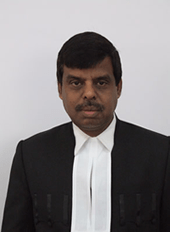 Justice T. Vaiphein gets elevated as the Chief Justice of Tripura High Court. 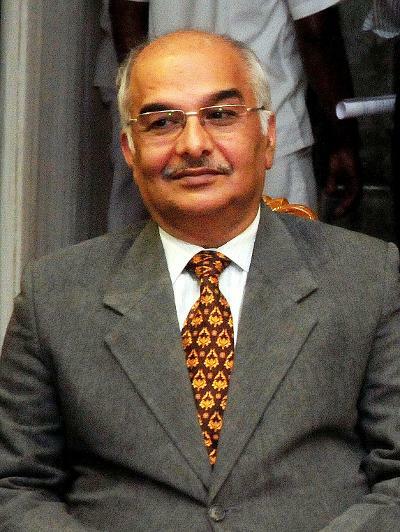 Justice Mallikarjunagouda gets appointed as the Chief Justice of Kerala High Court. Previous articleWHETHER SUPREME COURT CAN INTERFERE IN THE PERSONAL LAWS?